This exceptional watch with its oval case and three-dimensional architecture reveals the essentials of its refined movement: a new AP escapement, a double balance-spring, as well as the striking mechanism and its gongs. The result is a genuine visual delight. In this age of Power Ranger SMS tones and La Roux Bulletproof ringtones, I tend to equate the minute repeater with a welcome audible distraction. A throwback to the “dark” ages, this the oldest of horological complications is not only a modern classic in my opinion but a necessary testament to the relevance of horological arts and fine watch making. 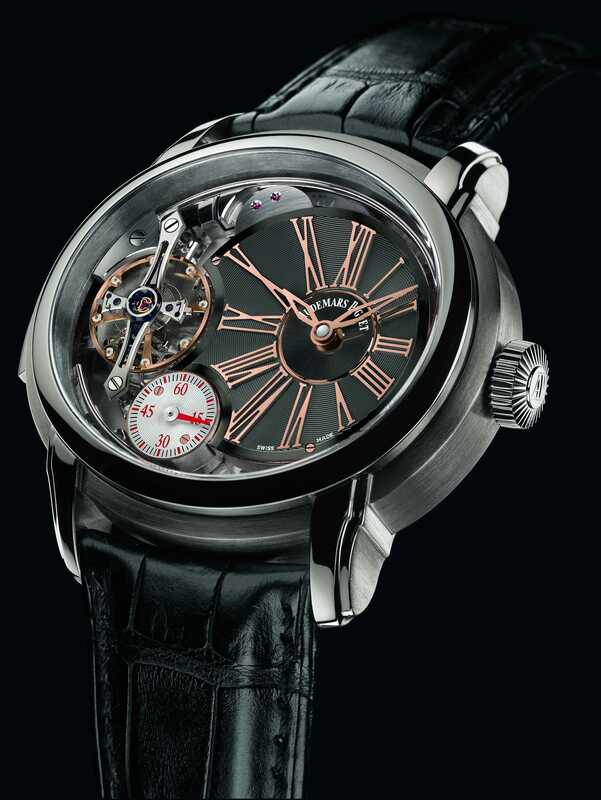 In line with tradition, the Audemars Piguet’s latest- the Millenary Minute Repeater is an exquisitely shaped timepiece. 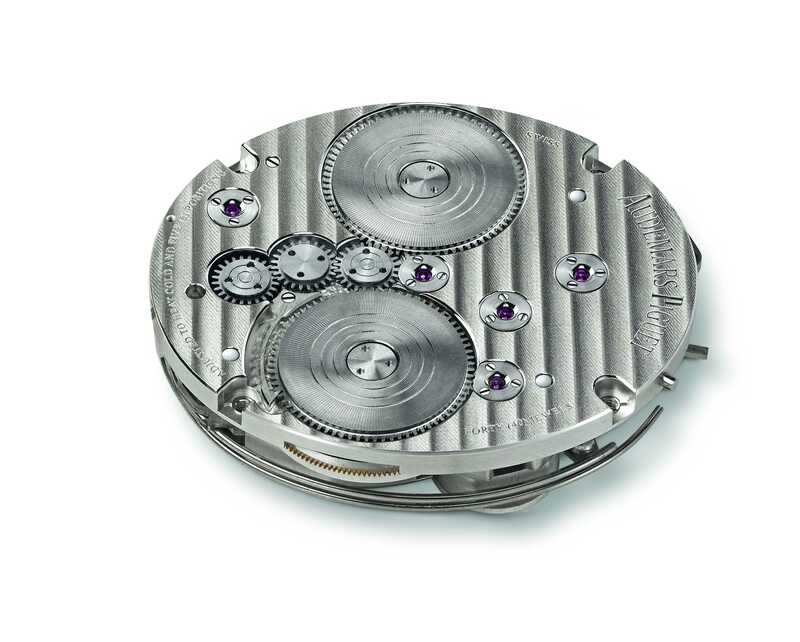 Set in an oval case, it reveals the all new AP escapement, double balance-spring as well as the striking mechanism. Brushed titanium contrasted with polished titanium bezel, rose gold roman numerals glimmer beautifully on the offset anthracite dial- in two words: Exceptional elegance. 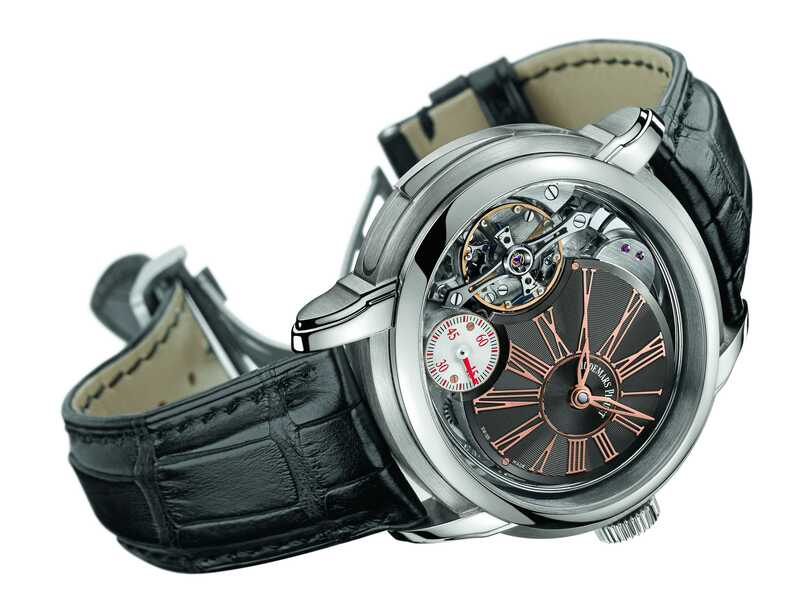 Its titanium oval case provides an atypical stage-setting for a truly magnificent sight featuring offset gold subdials inviting the observer to plunge into the mechanism’s deepest secrets. At the time of its founding in 1875, Audemars PIguet already made minute repeater and Grande Sonnerie (or grand strike) models. As time went by, it added other complications, such as a perpetual calendar and a chronograph, as well as a power-reserve indication in 1885. 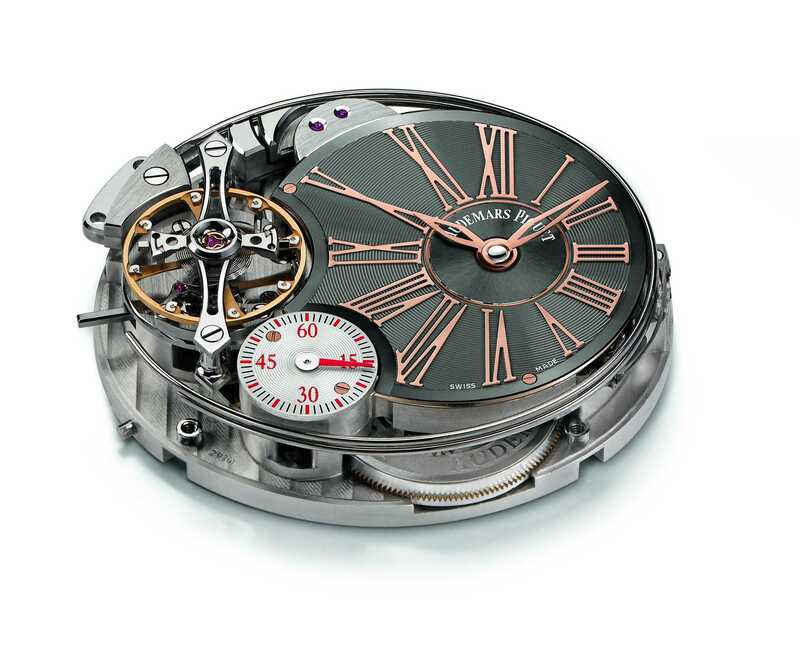 The movement is also adorned by a horizontal Côtes de Genève. 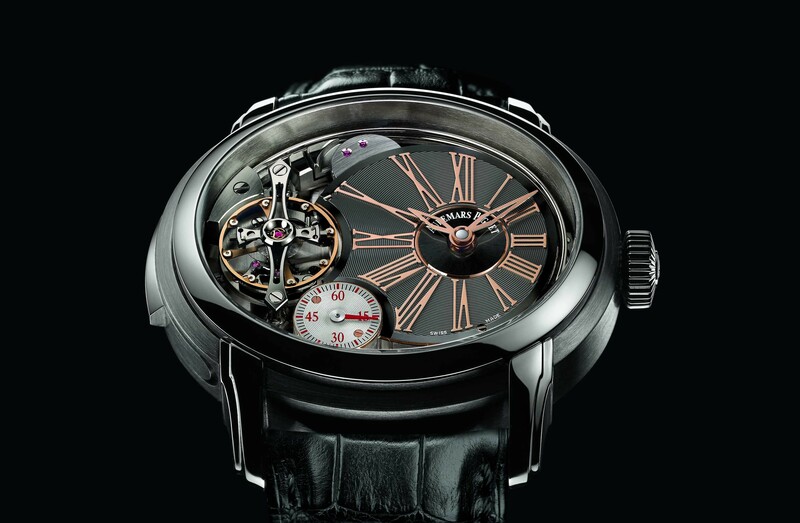 This wealth of details is visible both from the top and through the transparent caseback, which together serve to highlight a particularly dynamic three-dimensional architecture. 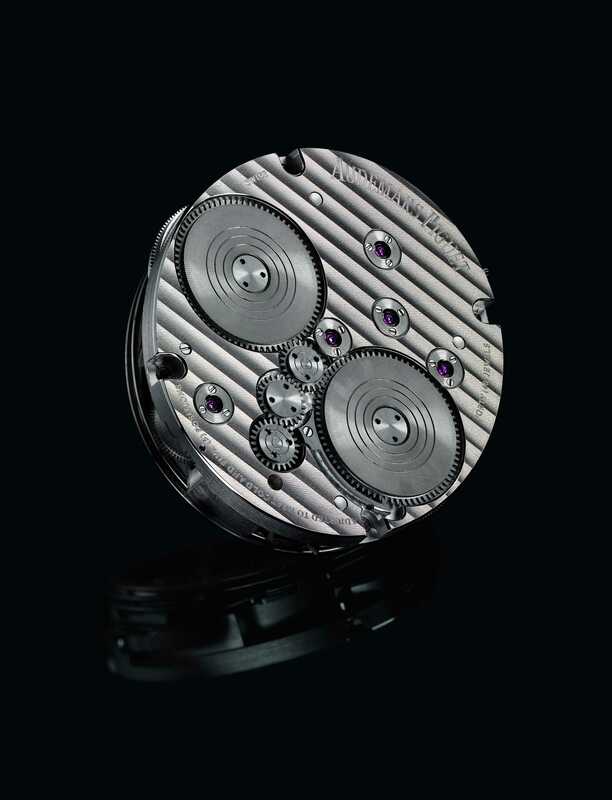 The AP escapement, the double balance-spring, as well as the hammers and the striking gongs, all become the key players of a truly three-dimensional creation.